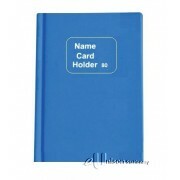 Made from PVC finish cover. 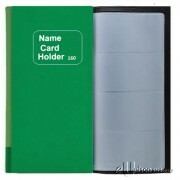 160 pockets (6 per page) holding 320 cards back to back. 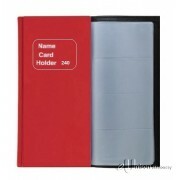 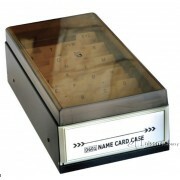 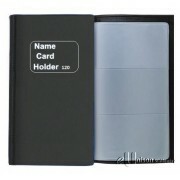 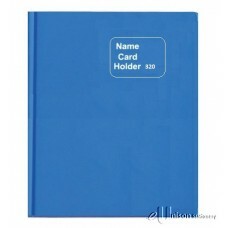 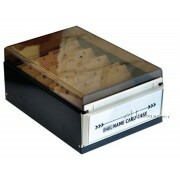 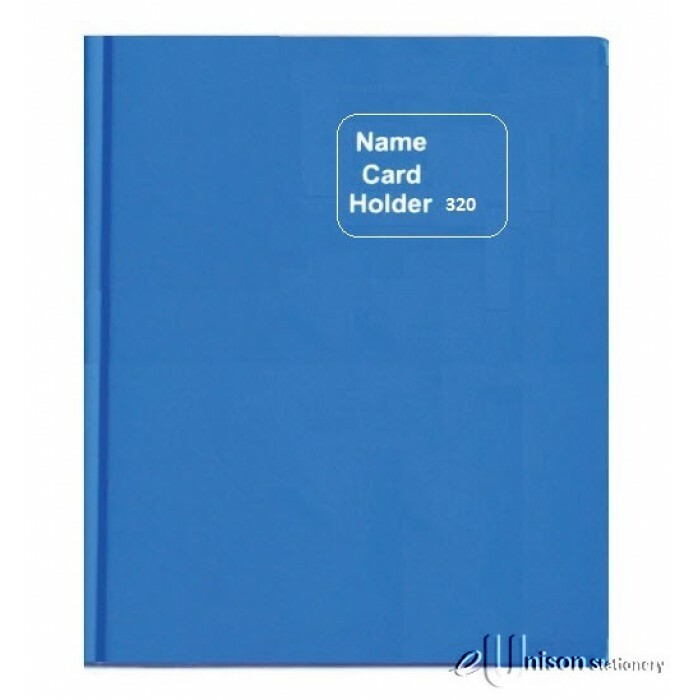 Great for storing business cards.